Ó Riain Pádraig. Feastdays of the Saints. A History of Irish Martyrologies. Ó Riain Pádraig. Feastdays of the Saints. A History of Irish Martyrologies. - Download this document for free, or read online. Document in PDF available to download. Pettiau Hérold. Ó Riain (Pádraig). Feastdays of the Saints. A History of Irish Martyrologies. . 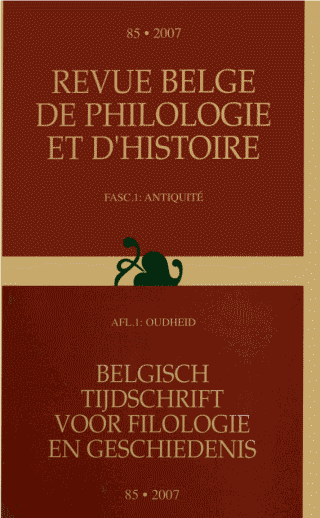 In: Revue belge de philologie et d'histoire, tome 86, fasc. 3-4, 2008. pp. 869-871.